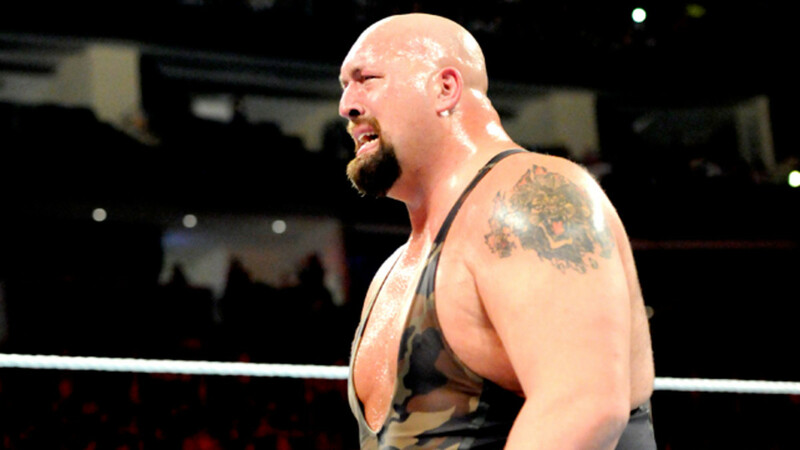 - WWE is taking full advantage of social media in the Big Show "firing" angle. The company announced Monday on dot com that Xavier Woods from NXT has launched an online petition, demanding that Show be re-hired. You can check it out at this link. - Stephanie McMahon is scheduled to speak at Boston University on October 24, 2013 as part of their Alumni Weekend 2013 events. According to the university&apos;s official website, McMahon will present a master class in Building your own personal brand. The event will take place from 4-5 PM at the Metcalf Science Center, 590 Commonwealth Avenue, Auditorium 109. Pre-registration is required and you must have a valid faculty or student ID to attend. Any unused alumni seats will be released 5 minutes prior to the event. - WWE announced "The Streak" mode for the upcoming WWE 2K14 video game. You can read all about it here on dot com.